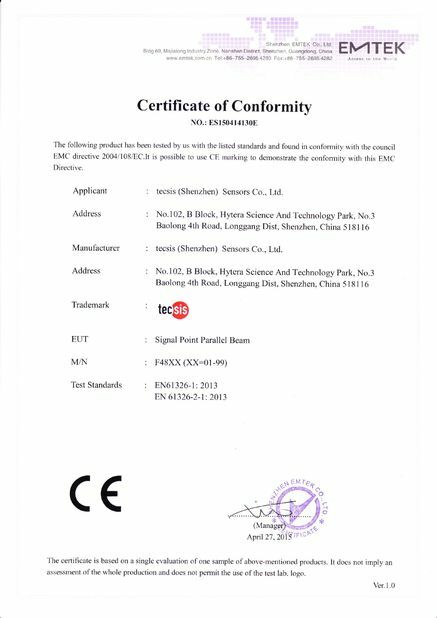 We have a complete tour and a complete device to control the quanlity. We will test and check from the body and the raw material. we control the quality in every link. We have mature and stable raw material suppliers, this not only can ensure the delivery time but also can ensure the quality. 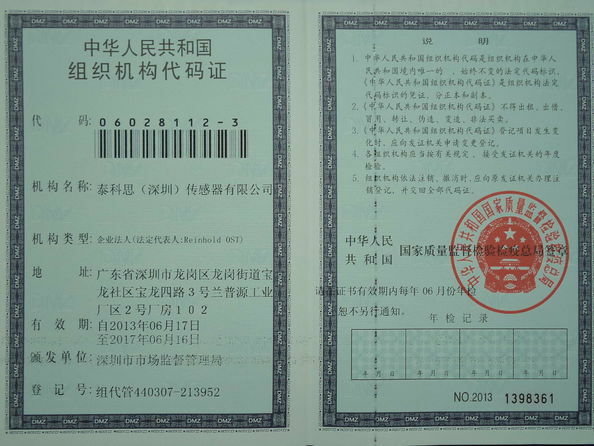 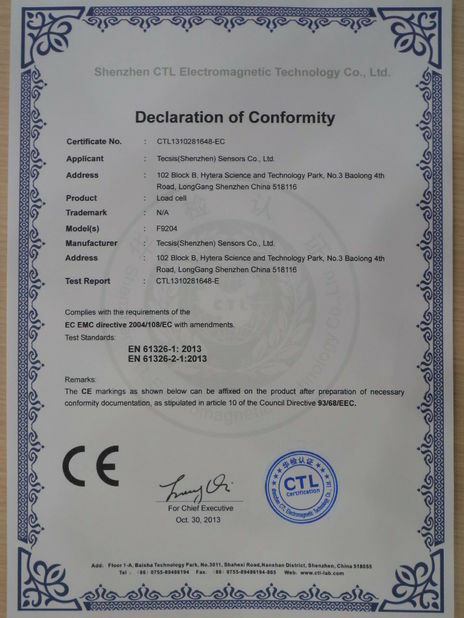 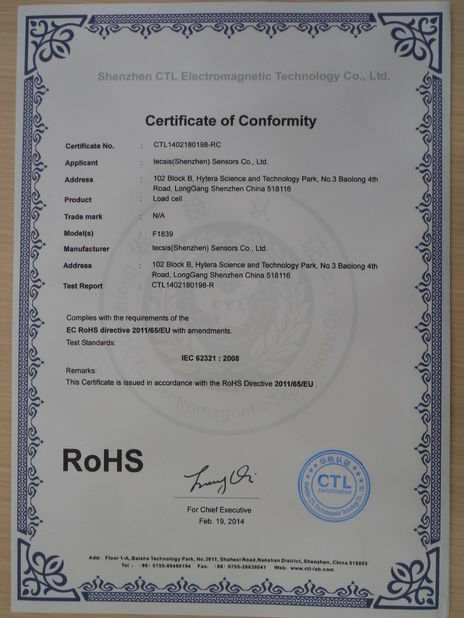 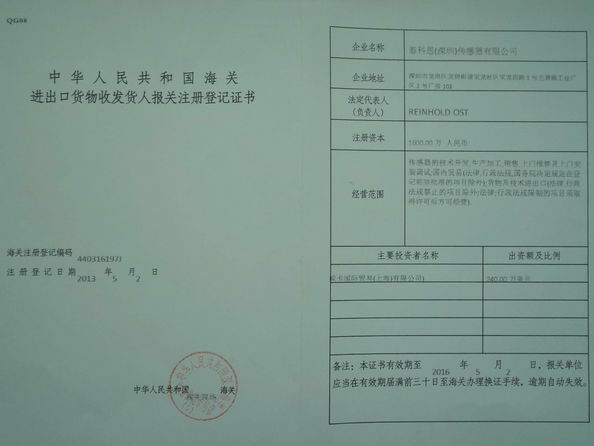 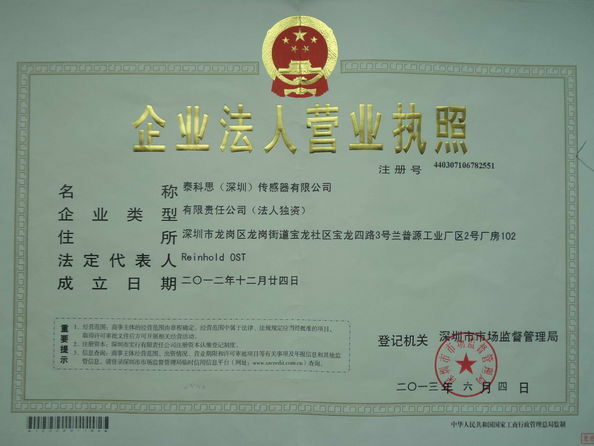 Issued By:Shenzhen CTL Electromagnetic Technology Co.,Ltd.